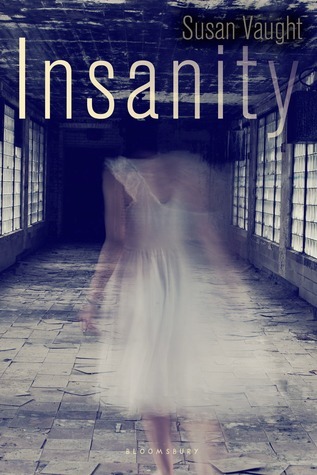 With her deep knowledge of mental illness and mental institutions, Susan Vaught brings readers a fascinating and completely creepy new book intertwining the stories of three young people who find themselves haunted beyond imagining in the depths of Lincoln Hospital. I started writing when I was eight, and I try to write a little bit every day even though I'm a psychologist, too. I love to hear from readers. I especially love to hear from kids and young adults who enjoy writing and reading. I'm also happy to answer parent-questions about the content of my books--or to hear from grown-ups who like what I write, too! I hope my book make people think, make them talk, and more than anything, let them escape into a well-told story. The characters in this story took a pretty long time to develop, which gave the book a slow start. But once all the characters were introduced the story picked up and it was a good read. There are also points in this story that are confusing and the ending felt a little too rushed for me. Overall this is book was an okay read.